It’s time for you commit to the growth of your Vision, scale the capacity of your church or nonprofit, and change your position in life by building a strong and fundable foundation. We offer fundable strategies to position your church to reach more people, grow your community influence, and build the financial strength to succeed. 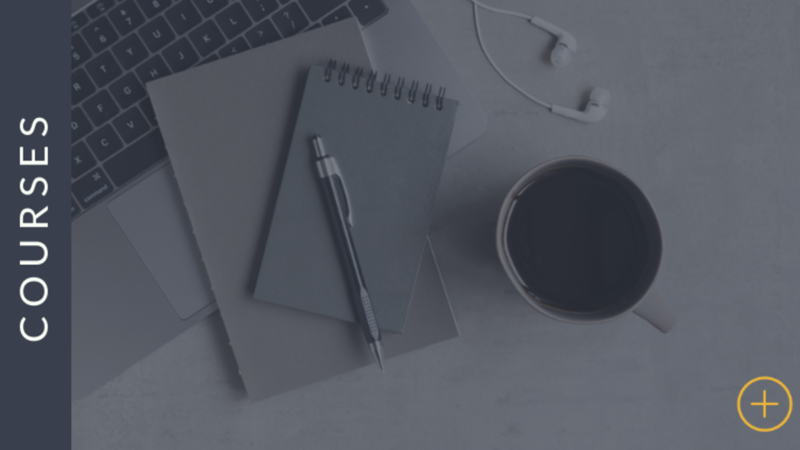 Looking to gain clarity on your nonprofit vision, want to know how to start a nonprofit , or how to build a grant ready system for your existing nonprofit. Join the free Facebook group & Resource Center for faith driven social-preneurs at all stages looking to network, learn and support one another. 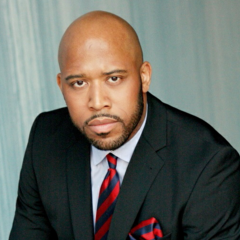 Receive weekly LIVE training tips and strategies on our Facebook Business Page and get training with The Myles Factor. Follow us here. If you need help with the strategy for your church, ministry, or nonprofit to cast a clear & purposeful vision, then we can help. 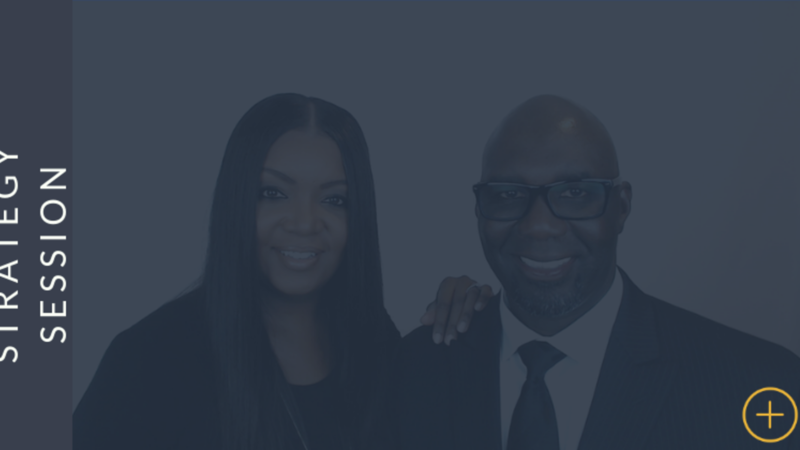 We're a husband & wife dynamic duo, parents, grandparents, business owners, nonprofit consultants & coaches, and founders of VMA Consulting LLC and The Fundable Church and now, your vision coaches. we are giving you permission to not only build your vision but to go after your goals with visionary passion. More than that, We're going to give you the motivation and practical advice to help you cast that vision in a BIG way. The first step? 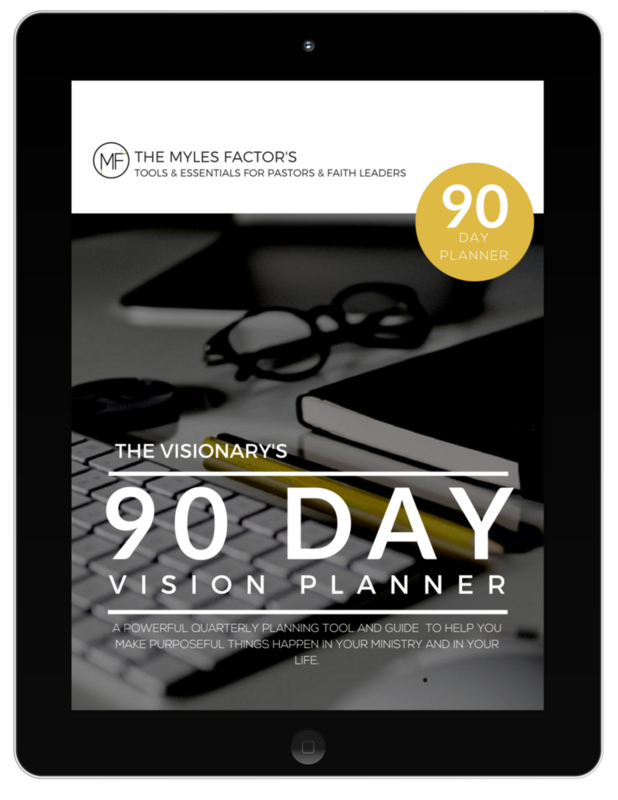 Learn how to Build A Better Vision! You want to lead a committed church that makes an impact right? You're also ready to see your vision fulfilled, but every destination needs a road map and trusted guide. Every leader needs a mentor that gives sound advice to help them find the best solutions possible. We're here to help you go the distance by equipping you with effective business strategies to pursue your ministry vision, empower your leaders, and strengthen your organizational structure. ""I've know the Myles' to be people of quality, character, and excellence in everything they put their heart and hands to do. Their love for their purpose in helping organizations flourish shines through every consult and interaction. This team is the best in business to get you to where you were designed to be, on top! " "
"Victor and Angela Myles/VMA/The Myles Factor have guided me strategically into clarifying and defining my vision and niche and taking my company from the heart to reality. Working as a dynamic duo, they are extremely knowledgeable and the consummate professionals in their areas of expertise. I highly recommend their services! "-"
A powerful planning guide to make purposeful things happen in your ministry and in your life! 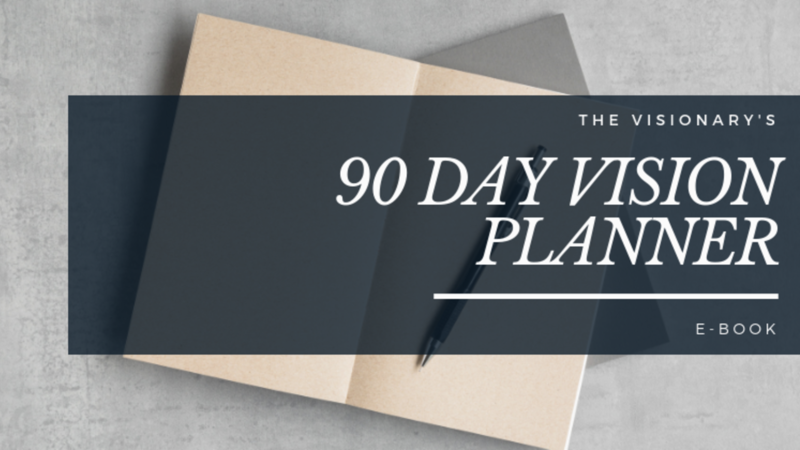 This planner will give you the opportunity to plan the vision for both your ministry and your life in a paralleled manner. This is because they both overlap at so many segments that they may seem like they are one and the same. If you are looking to gain clarity on your nonprofit vision, want to know how to start a nonprofit from the ground up, or how to build a grant ready system for your exixting nonprofit then we have got you covered. Browse our catalog of courses available on The Fundable Church learning center online. This ever growing library of resources is your opportunity to get the on-demand training you need to enhance your visionary efforts. 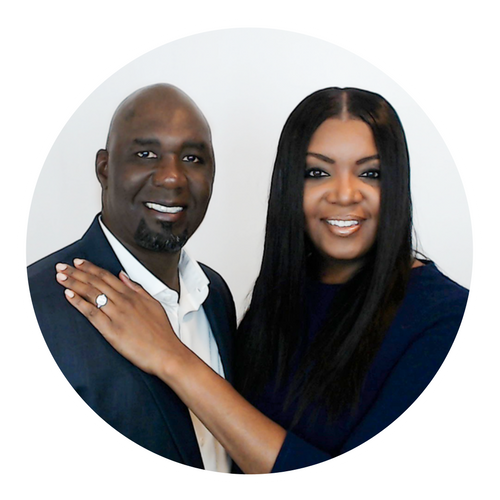 Victor & Angela Myles are award-winning social entrepreneurs and nonprofit business coaches plus consultants, who help individuals form, build and enhance fundable churches and nonprofit businesses as Faith-Driven CEOs”. 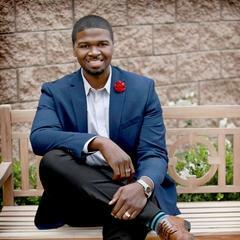 They teach pastors and nonprofit founders the fundable action steps for formalizing a grant ready nonprofit foundation, building community programs, and enhancing their operations with fundable proposals so they can lead their nonprofit business better.